Dr. Ronald Belczyk is the Medical Director of the Amputation Prevention Center at Sherman Oaks Hospital. Dr. Belczyk specializes in reconstructive foot and ankle surgery. 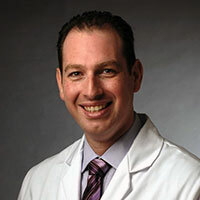 He served his surgical residency at the University of Pittsburgh Medical Center and then completed a Diabetic Limb Salvage fellowship at the University of Pittsburgh Medical Center and a Reconstructive Foot and Ankle surgery fellowship at the University of Texas Health Science Center at San Antonio. He has also completed fellowships on external fixation in Russia and Greece and an AO fellowship in Switzerland. He actively participates in resident and fellowship education and clinical research. He has authored numerous articles and book chapters in the field of reconstructive and revisional foot and ankle surgery. His interests include trauma, soft tissue coverage of the diabetic foot, reconstruction of post- traumatic injuries, and revisional surgery of the foot and ankle. David Pougatsch is a fellowship-trained podiatric surgeon specializing in wound care, surgical limb salvage, and reconstruction of the diabetic foot and ankle. He currently serves as the Associate Medical Director of the Amputation Prevention Center at Sherman Oaks Hospital in Los Angeles. He is also a clinical instructor of surgery at the Western University of Health Sciences in Pomona, CA and was appointed to the teaching faculty in the Department of Surgery at Cedars-Sinai Medical Center in Los Angeles, where he is actively involved in training residents and medical students throughout California and the rest of the United States. Dr. Pougatsch’s practice revolves around using advanced surgical and non-surgical modalities in healing wounds and treating deformities in a difficult patient population. Dr. Pougatsch is currently involved in multiple clinical trials, has authored various papers, and has lectured around the United States and internationally. 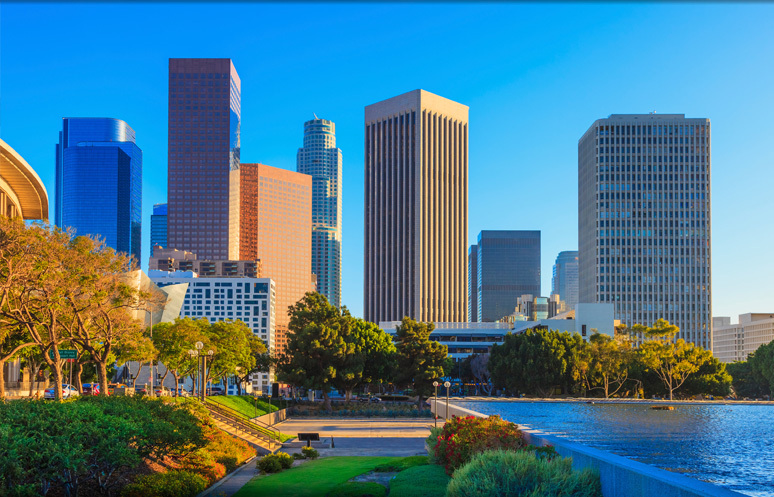 Dr. Pougatsch grew up in Los Angeles and attended UCLA for his undergraduate studies. Before continuing his medical education at the Rosalind Franklin University of Medicine and Science in Chicago, Dr. Pougatsch served as a research associate in the UCLA Olympic Analytical Lab assisting with developing testing for recombinant human erythropoietin (rHuEPO). He completed his surgical residency at Cedars-Sinai Medical Center, training under physicians such as renowned orthopedic traumatologist Dr. Donald Wiss and foot and ankle surgeon Dr. Glenn Pfeffer, including serving as chief-resident in his final year. Dr. Pougatsch was then accepted as the inaugural fellow in diabetic limb salvage / reconstructive foot and ankle surgery in a combined program with the Western University of Health Sciences and the Amputation Prevention Center. Residing in Los Angeles, Dr. Pougatsch is a die-hard L.A. sports fan and an avid wine collector. Dr. Som grew up in Westlake Village, then attended UCLA, where he graduated with honors with a degree in Cybernetics while specializing in Physiologic Science and a minor in Mathematics. Next, he attended UC San Diego Medical School, where he spent an additional year conducting Plastic Surgery research focused on hand reconstruction while visiting multiple underserved cities in Mexico as part of the Interface outreach program to provide plastic and reconstructive surgery. He then moved back to Los Angeles, where he completed his residency training in General Surgery at Cedars Sinai Medical Center. He also performed a research fellowship in Plastic and Reconstructive Surgery in collaboration with UC San Diego. During this time he presented at multiple regional and national meetings, while also publishing multiple research articles in the fields of General Surgery, Vascular Surgery, Trauma Surgery and Plastic Surgery. 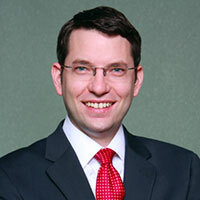 Upon completion of his General Surgery training, he earned his Board Certification from the American Board of Surgery. He then completed Plastic and Reconstructive Surgery training at the University of Alabama Birmingham with the world famous Luis Vasconez, where he trained in all aspects of Reconstructive and Aesthetic Plastic Surgery. 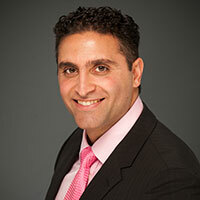 Additionally, he spent significant time gaining expertise in both microsurgery and complex hand surgery. Dr. Som has presented over 50 projects locally, nationally and internationally at the the International Society of Aesthetic and Plastic Surgery in Santiago, Chile. While there he also had the opportunity to operate side by side with international surgeons and learn techniques from the other side of the world. He continues to strive to advance the art and science of plastic surgery with cutting edge research and investigation; Bringing the newest art and science to Southern California. Karen Shum, D.P.M. is a graduate of Temple University School of Podiatric Medicine. Dr. Shum completed residency training at Cedars Sinai Medical Center. She completed a fellowship at the combined Amputation Prevention Center at Sherman Oaks Hospital and Western University of Health Sciences program specializing in diabetic foot reconstruction, limb salvage, and wound care. 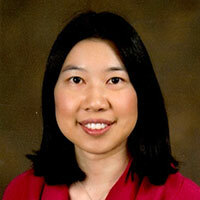 Dr. Shum has written numerous publications on wound care and the diabetic foot. She has also presented posters at national meetings related to limb salvage and diabetic Charcot reconstructive foot surgery. Dr. Samuel Kashani is a general surgeon with expertise in pressure ulcer management and alternative tissues to cover wounds. Dr. Millington completed his family practice training at the Ventura County General Hospital and is board certified in family medicine. He then was trained in hyperbaric medicine by the NOAA and became board certified in hyperbaric and undersea medicine as of 2001, when the boards became available. He is also certified as a Fellow of the College of Certified Wound Specialists. He has been exclusively doing wound care, diving medicine and hyperbaric medicine since 1993. He is the National Director of Hyperbaric Medicine for Paradigm Medical Management, and teaches hyperbaric and diving medicine in both the U S and also in Cuba and Nicaragua. He is the diving medical director for both the Ventura County Sheriff's Underwater Search and Rescue Team, and also the Port of Long Beach dive team, which is involved in homeland security. He teaches hyperbaric and dive medicine at both the Santa Barbara City College Marine Tech Dept, and also U C S B. 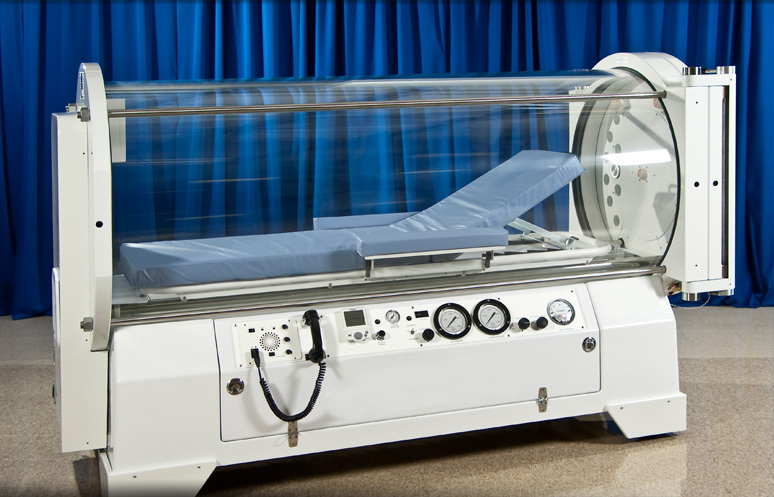 He has authored or co-authored many articles on both diving medicine, wound care and hyperbaric medicine. He is also an avid underwater photographer. Dr. Sasan Najibi is the founder of LA Vascular and Endovascular Surgery and has been performing limb salvage surgery and minimally invasive treatment for limb salvage in the San Fernando Valley for the past 12 years. Dr. Najibi was trained in vascular and endovascular surgery at Emory University and is board certified in both general and vascular surgery. Dr. Najibi graduated with Honors from UC Berkeley with an engineering degree before embarking on his medical school career at Georgetown. His general surgical training was completed at the University of Florida in Jacksonville. He is excited to combine his knowledge of improving circulation with the skill of the Amputation Prevention Center. Dr. John Conrad joined LA Vascular and Endovascular Surgery 6 years ago and has been continuing the group's mission to provide state of the art limb salvage surgery and minimally invasive therapy. 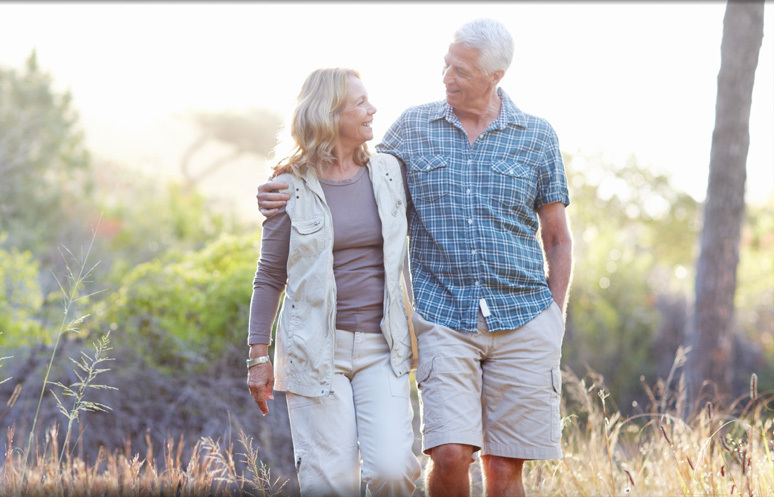 Dr. Conrad is board certified in both general and vascular surgery and completed all of his surgical training at Baylor University Medical Center in Dallas. He graduated medical school from UC San Diego and his undergraduate degree in English was completed at UC Santa Barbara with high Honors. Dr. Conrad is fluent in medical spanish. 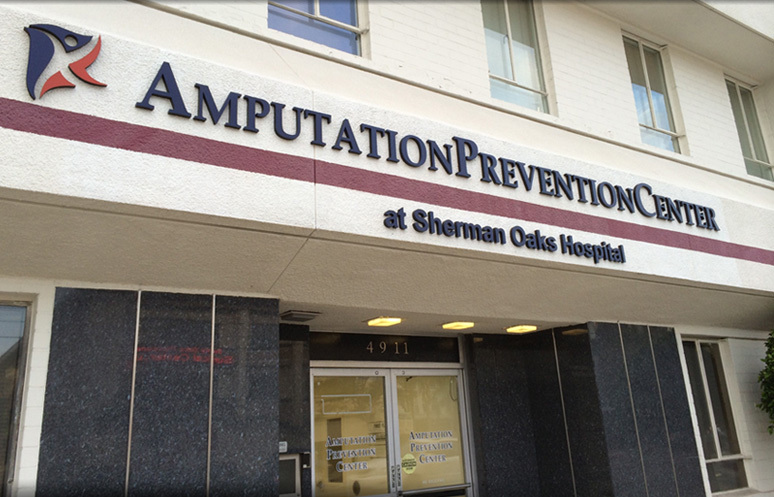 Dr. Lee Rogers is the founding Executive Director of the Amputation Prevention Center at Sherman Oaks Hospital. He is a board certified by the American Board of Podiatric Medicine and a Master of the American Professional Wound Care Association. Dr. Rogers is the former chair of the Foot Care Council of the American Diabetes Association and the co-chair of the International Consensus on the Charcot Foot. He received the Rising Star Award for outstanding national accomplishments from the American Podiatric Medical Association. He has been selected as one of America’s Most Influential Podiatrists by Podiatry Management magazine for several years in a row. In 2012, he receive the Educator of the Year Award from the California Podiatric Medical Association. He is a board member of the LA County Podiatric Medical Association and Vice-chair of the California Podiatry Political Action Committee. 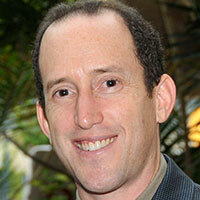 He has published over 100 papers and book chapters focusing on foot complications in diabetes. Dr. Rogers is a sought-after national and international speaker. His work has been quoted in the Wall Street Journal, the Washington Post, US News & World Report and he’s been a guest on The Doctors Show. Nicole Garrett is the Program Director at the Amputation Prevention Center at Sherman Oaks Hospital in Sherman Oaks, Ca. In addition to having her CHT, she is a certified commercial diver and dive medic. She has an extensive background in dive medicine and Hyperbaric medicine. Her background ranges from operating ICU dives at the Level 1 trauma center at UC San Diego, working on the Traumatic Brain injury study with the Department of Defense and has been a Technical Director and Program Director for multiple facilities.